Scuba diving with enriched air nitrox gives you more no decompression time, especially on repetitive scuba dives. At least 12 years old, and in reasonable physical health. Open Water Certification.  Note: 12-14 year old divers require a Junior Open Water certification. Sign Liability Release⊕ Form ONLINE! If you would like to save time on your vacation and complete your coursework in the comfort of your own home you can sign up for e-Learning⊕ instead of purchasing the required books. PADI e-Learning gives you the convenience of completing the coursework online, at your own pace, and not while you’re trying to make the most of your vacation days. Spend less time with your nose in a book and more time enjoying the sunny days and sparkling water on Maui by signing up for PADI e-Learning before your trip begins! Maui Diving will provide you with all the equipment you need to complete your Enriched Air Nitrox course. You’ll do one classroom session including a practical session using an analyzer. No diving is required with this certification but can be added on if you like with a reservation. For all classes your certification card ($43.60) is extra and books if you don’t want to do e-Learning. Call us at (808) 667-0633 to enroll today! 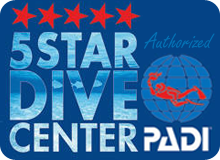 Please call to confirm dive schedule before registering with PADI.